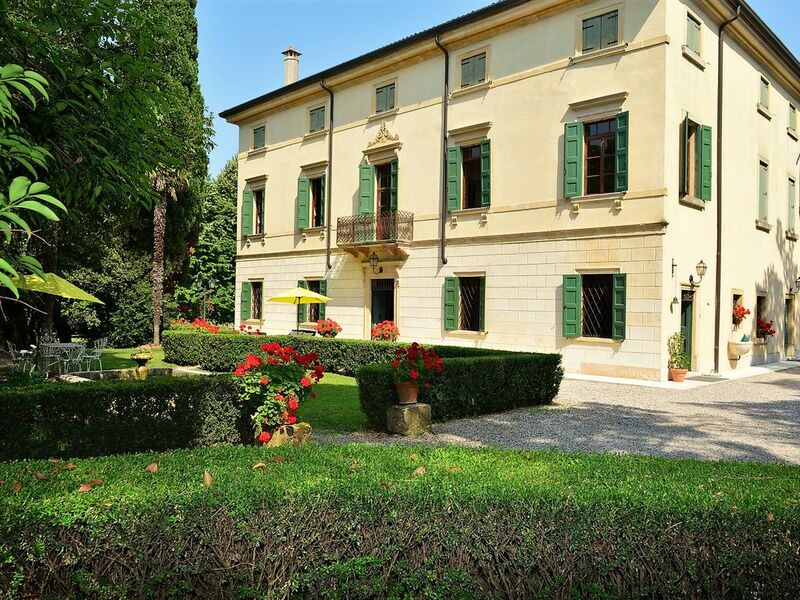 The dream of a vacation in a 800's residence, immersed in a secular park in the beautiful valpolicella hills, can become reality with Relais Villa San Matteo. It is the ideal place for a rejuvenating stay or a Romantic weekend in the city of Verona. The villa can be rented for weddings and events and its beautiful park is the ideal setting for refreshments and outdoor dining; Also has a beautiful vaulted cellar that can be used for wine tastings. It has two bedrooms on the first floor, of 50 m2 and have a private bathroom.